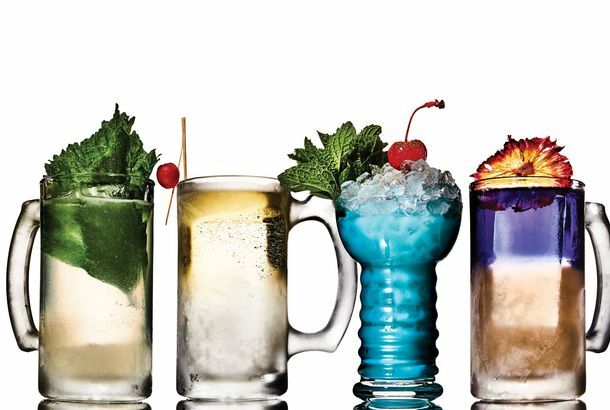 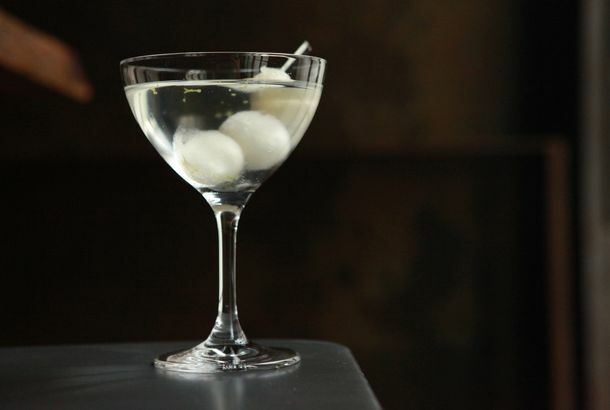 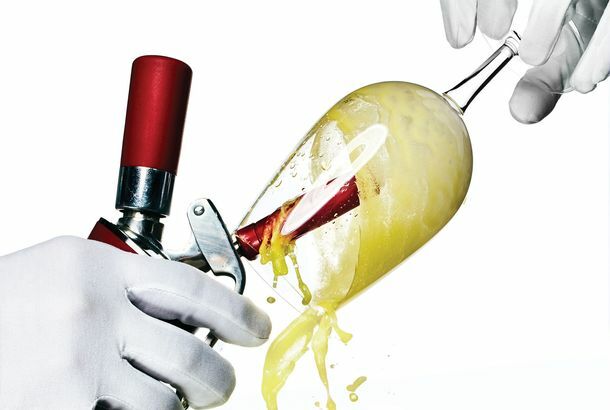 Could This Cocktail Be the New Cosmo?It’s got all the pieces — except a TV show to adopt it. 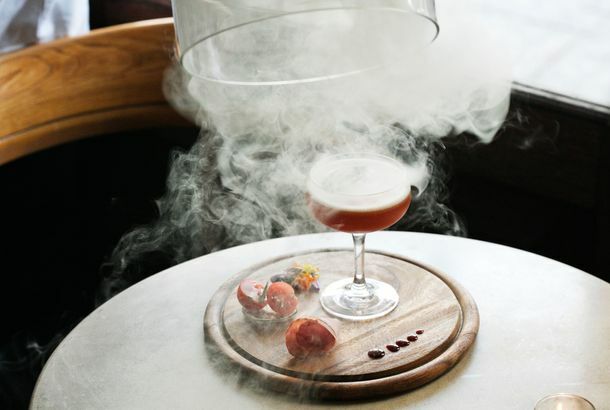 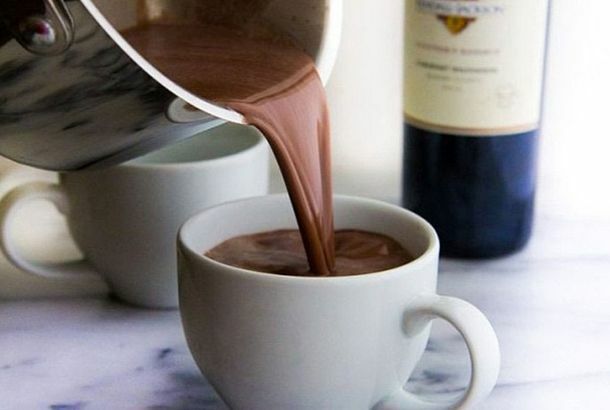 11 Seasonal Holiday Bars to Warm You Up This WinterFrom a Willy Wonka–inspired spot to a Champagne rooftop wonderland. 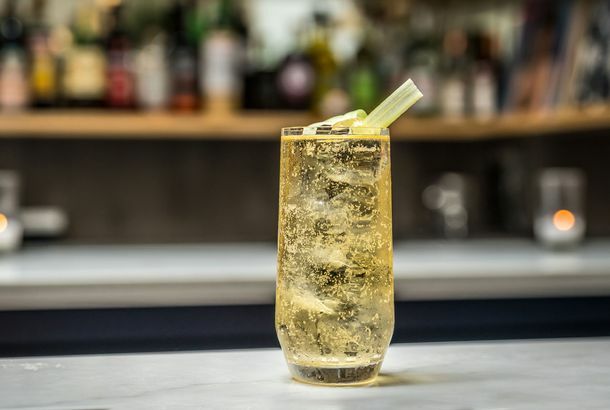 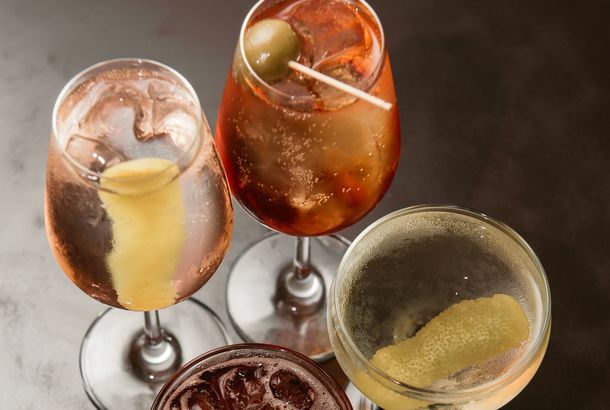 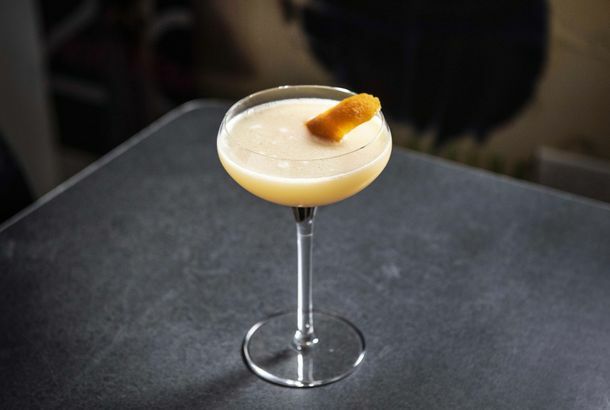 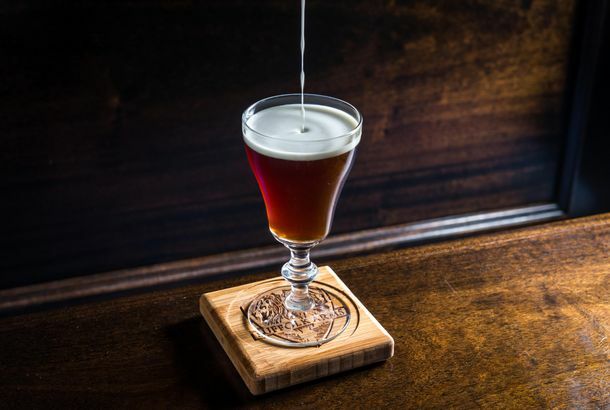 At the Aviary’s New York Hotel-Lobby Outpost, the Magic Is Confined to the GlassLike the original Aviary, this one is billed as a bar with plenty of snacks and troupes of mixologists, herbalogists, and ice aficionados on hand. 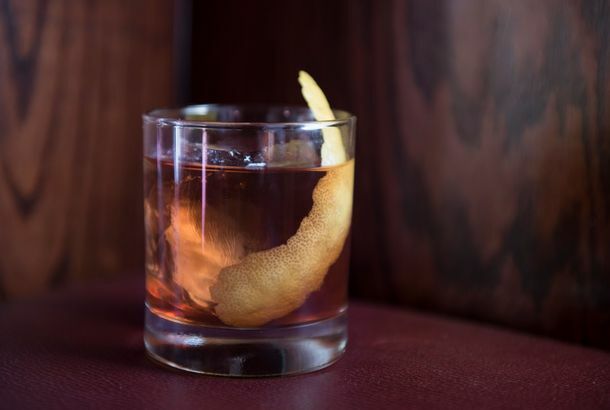 Watch the Best Negroni in New York Made in Elegant Slow Motion▶️ And it’s actually served on tap. 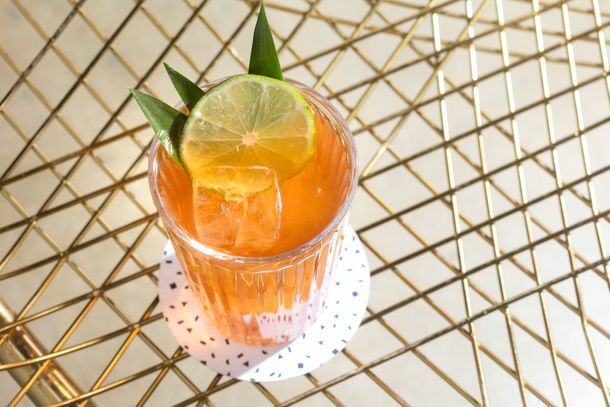 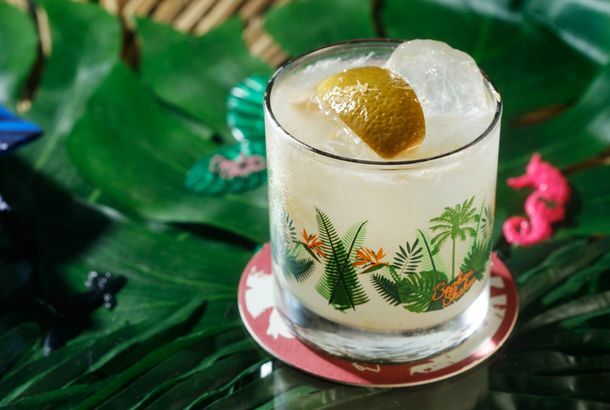 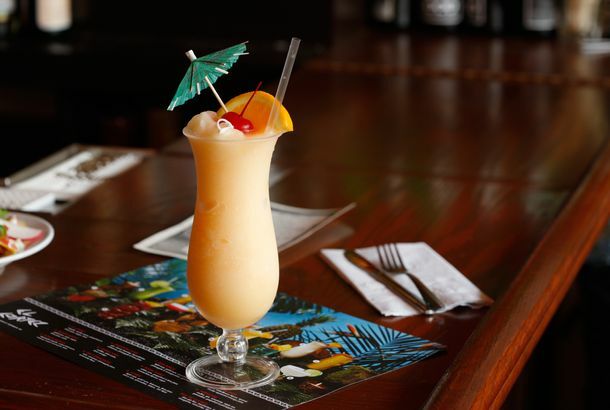 12 Tropical Drinks to Get You Through the Dog Days of SummerFrom Fort Defiance, El Cortez, Leyenda, and more. 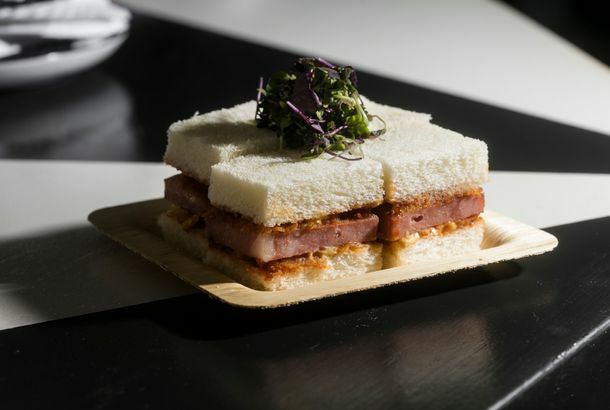 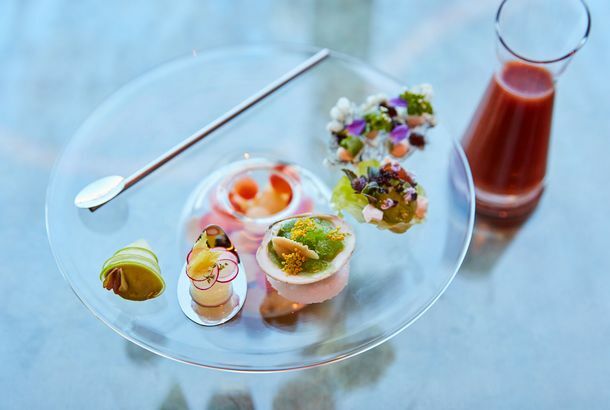 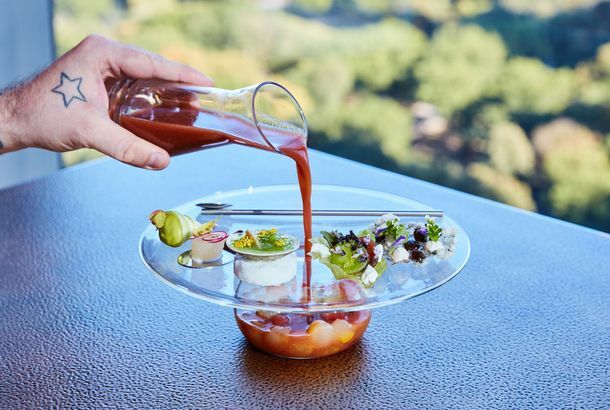 The Latest Food Trend Is Eating Gourmet Food and Cocktails Made Out of BugsSure, why not? 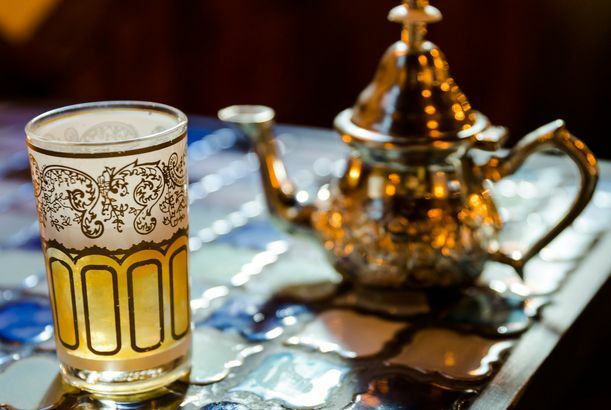 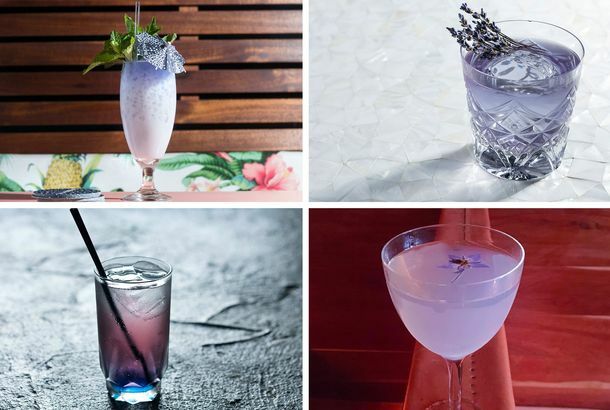 This Gold-Infused Cotton-Candy Cocktail Is Almost Too Stunning to DrinkYou’ll be hard-pressed to find a more Instagrammable drink. 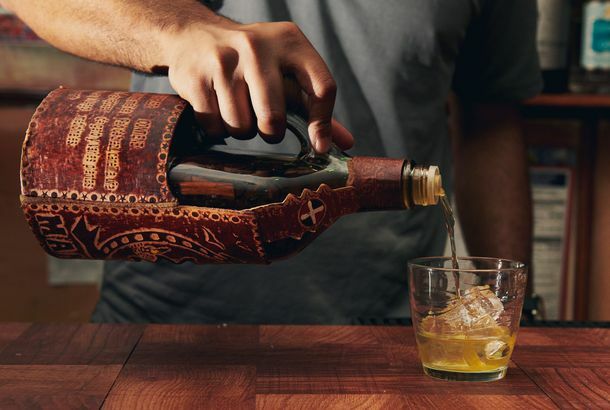 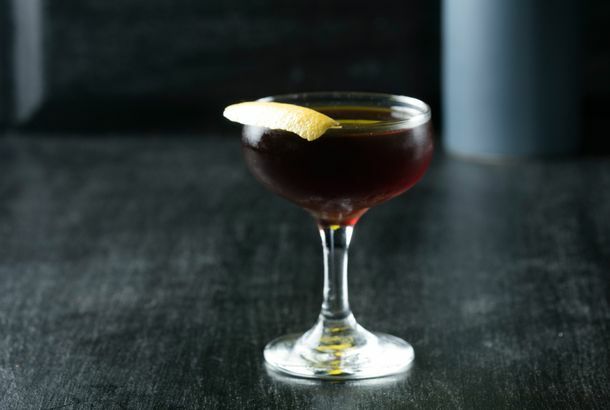 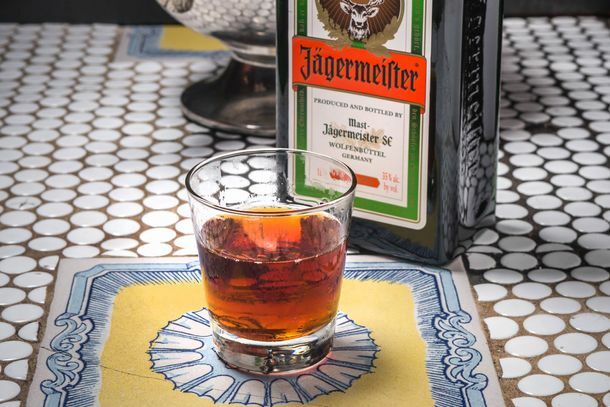 The Absolute Best Manhattan in New YorkIt’s the city’s namesake cocktail, so it’s only fitting that half a dozen bars will make the best version you’ve ever had. 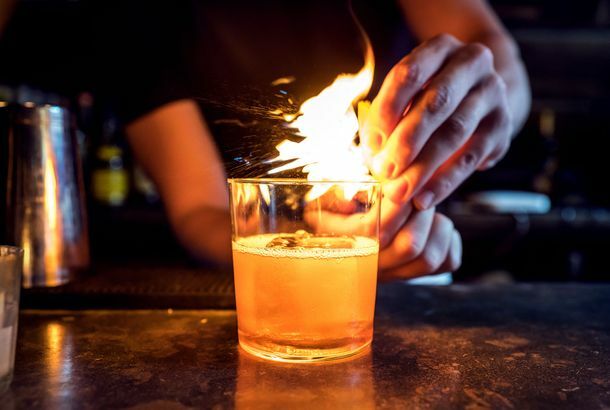 The Absolute Best Whiskey Bar in New YorkSeven spots that most expertly blend outstanding selection with gracious service and good company.